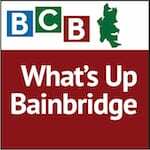 In this episode of What’s Up Bainbridge, BCB host Sonia Scaer interviews Kerrie Sanson, Kitchen Manager of Heyday Farm, about the upcoming “Share Our Table” events. Since 2011, Heyday Farm has offered subscriptions for eggs, vegetables, chicken, and meat products. They’ve expanded to include honey, yogurt, cheeses, cooked and baked items. Their farm-fresh foods are also available at the storefront in Lynnwood Center on the south end of Bainbridge Island and at a stall in the Bainbridge Island Farmer’s Market in Winslow. 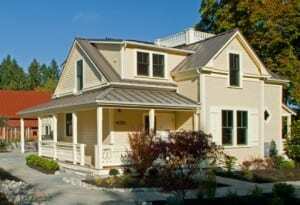 Heyday Farm is now branching into additional farmhouse and kitchen activities. This podcast focuses on the Farm’s “Share Our Table” events, which are now starting. On June 23rd the farm is hosting an instructional class “Learn How To Make Authentic Paella” and on July 10th a participatory class “Sauces, Condiments and Relishes”. The events are held from 6–9pm at the Farmhouse and Kitchen on Old Mill Road. 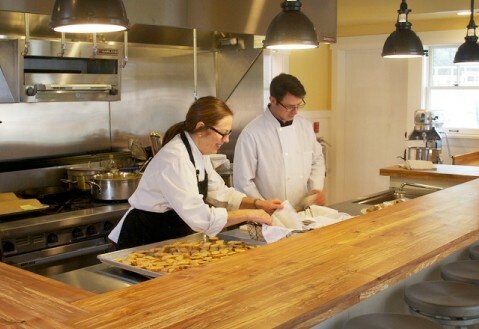 In this interview Kerrie describes the 3 ways that the farm offers community participation in the kitchen, and describes the upcoming classes and how they include fresh produce and meats from the farm. Learn more about the “Share Our Table” events and classes at heydayfarm.com. Credits: BCB Host: Sonia Scaer; Studio Tech and Editor: Barry Peters; BCB ferry music by Dogfish Bay Studios; music splash: Dave Bristow.